As always, we’ll believe it when we see it. While there have been plenty of complaints about the way games have run on the Xbox One compared to the PS4 and the PC, one report indicates there won’t be complaints when it comes to the Xbox One and Metal Gear Solid 5 and the PES 2016. Perhaps because they are both made by Konami and the company has put forth an effort to get better looking games on Microsoft consoles, the two games are said to both run at 1080p/60FPS. Gameyko says it was able to get a hands on test run with both games recently and has confirmed they are both running at this very high quality. The website also went and got confirmation from Julien Merceron, Technical Director on Konami’s Fox Engine. Xbox One has recently put out a new SDK that Konami is crediting with making it easier to hit the 1080p/60FPS mark. “The great info is that both games on Xbox One will be in 1080p/60fps. We heard that by Julien Merceron, involved in the development of Konami’s Fox Engine. Thanks to the new SDK, developers were able to upgrade low resolution textures to high definition ones. Ground Zeroes and Pes 2015 were both 720p resolution on Xbox One.” The website wrote. This is as close a confirmation as you are going to get, probably until the games are actually being played by consumers on the Xbox One. 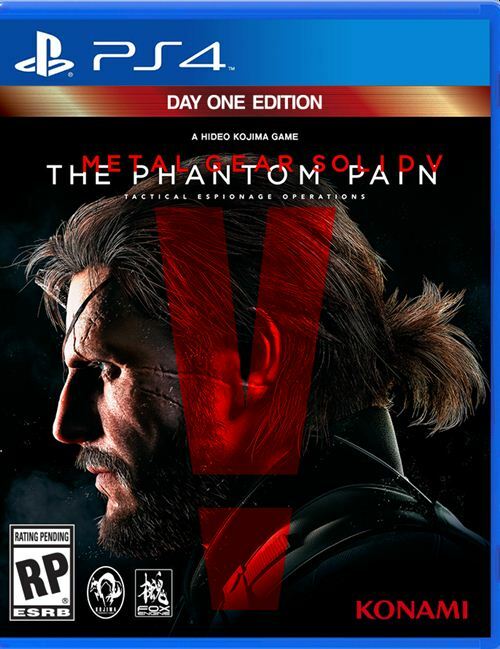 Coincidentally enough, both Metal Gear Solid 5: The Phantom Pain and PES 2016 are due out on the Microsoft Xbox One, as well as the PS4 and PC this September. 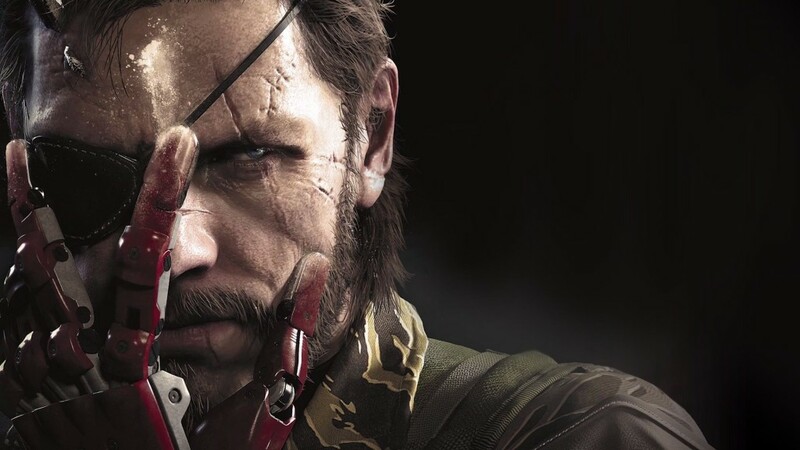 Metal Gear Solid 5 will also get a release on the Xbox 360 and the PS3.